Nielsen has introduced advertising measurement on YouTube's mobile app through its Digital Ad Ratings service in the UK, France, and Germany. The service expands Nielsen’s current measurement coverage of YouTube ads on desktop and mobile web browsers. Nielsen Digital Ad Ratings clients will have access to age and gender demographics for consumers viewing advertising on the YouTube mobile app as well as reach, frequency and gross rating points. 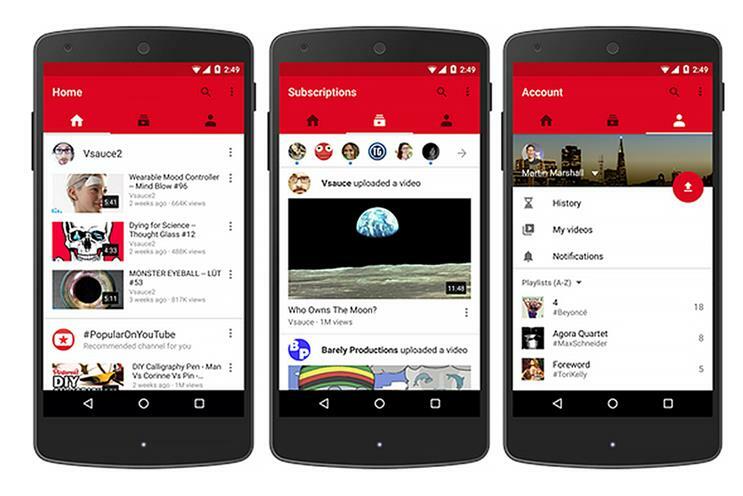 Measurement of YouTube ads uses a consistent methodology with all other mobile publishers in Digital Ad Ratings. This allows both media buyers and sellers to harness comparable and de-duplicated persons-based measurement across publishers in their media planning and execution. "As more people watch video across digital platforms and devices, Nielsen’s comprehensive measurement of YouTube through Digital Ad Ratings is crucial to provide a complete picture of media consumption, especially since YouTube accounts for a large share of mobile video advertising in the UK," Barney Farmer, Nielsen's UK commercial director, said. Nielsen has been tracking ad ratings for YouTube's mobile app in the US since June 2017 and in Japan since October 2017. It plans to keep rolling out the offering across more markets.